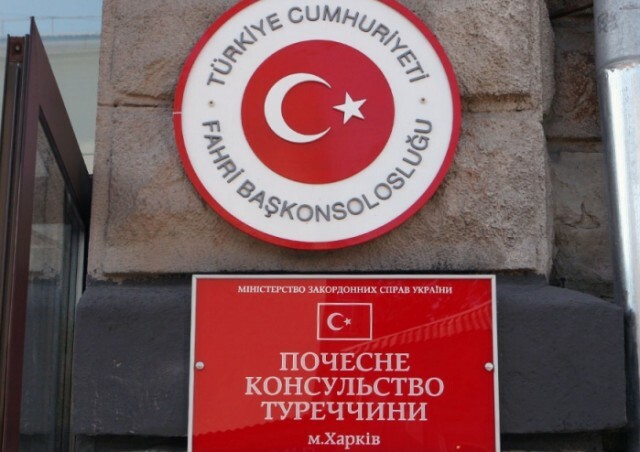 Today, December 4, additional police units gathered near the building of the Honorary Consulate of Turkey, which is located on Pushkin Street for the protection of public order. Press secretary of the Main Directorate of the National Police in the Kharkiv region Oksana Kalmykova provided this information. 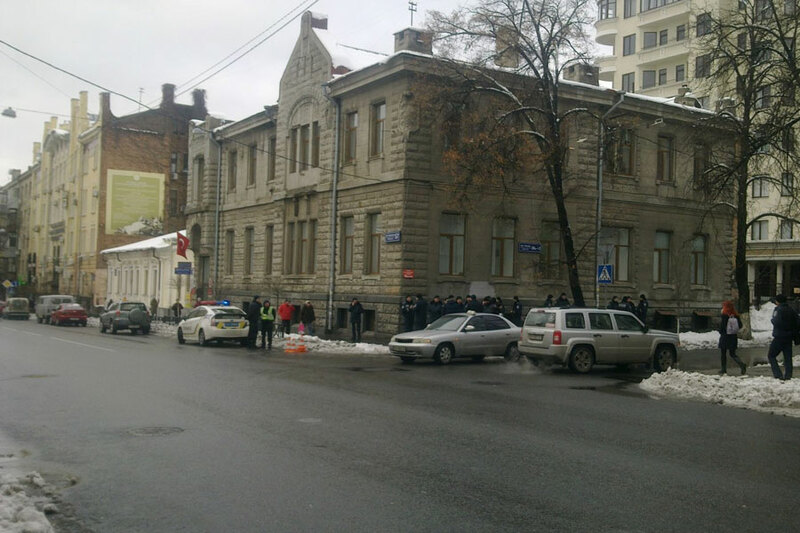 According to the police, there was a planned meeting of the Kharkiv organizations. They wanted to make the rally with a demand to stop supporting Turkey militant Islamic State of Iraq and Syria (ISIS). It brought together representatives of “Labor Kharkiv” and “All-Ukrainian Union of Soviet officers”. However, according to the press service of the Main Directorate of the National Police, the picket gathered about a dozen people. The action lasted less than 30 minutes. As assured by the police, the rally passed without incident.